Do you need to have lessons before taking your theory test? As part of our series of quick questions that people ask around learning to drive, today we’re taking a look into one of the first questions that people have when learning to drive is there a requirement to have driving lessons before you take your theory test. Are Lessons Really Needed Before Your Theory? As far as the DVSA is concerned there’s no requirement for lessons to be taken before you book your theory test. In fact, according to a study by the Department for Transport 10% of the people who responded to their survey had no lessons with a professional driving instructor before taking their theory test. Even if you’re taking lessons there’s no requirement to have training on your theory test. 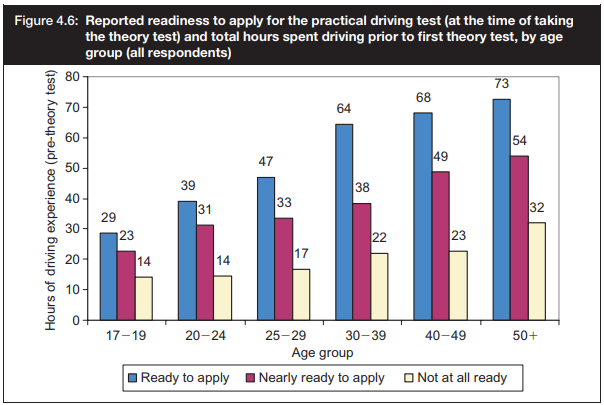 According to their questionnaire 7% of people received no help for their theory test from their driving instructor. This also brings the question of needing to have driving experience at all for taking your theory test, for the DVSA there isn’t a need to drive before taking your theory test. 90% in their survey (92% female and 88% for male) have some form of driving experience with similar levels of hours. Does this mean you should take your theory test without lessons/driving experience? 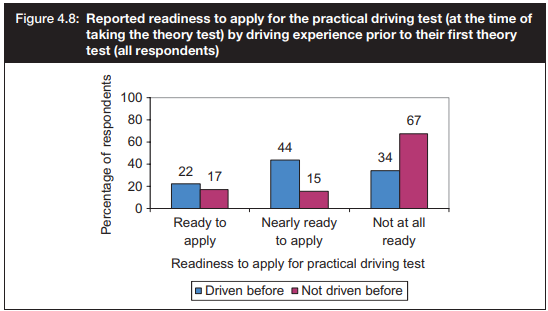 Not neccesarily, those who have already started driving before their theory test show more of a readiness to book their practical driving test.